For a long time ago, I’m not listing the graphics and resources for designers which improve your products value. Since this month, it’s back and it’s complete free. I know how much designers love free content, whether it is for inspiration or to actually use them for their next project. Take a look, I’m sure you’ll find one or two things to satisfy yourself! 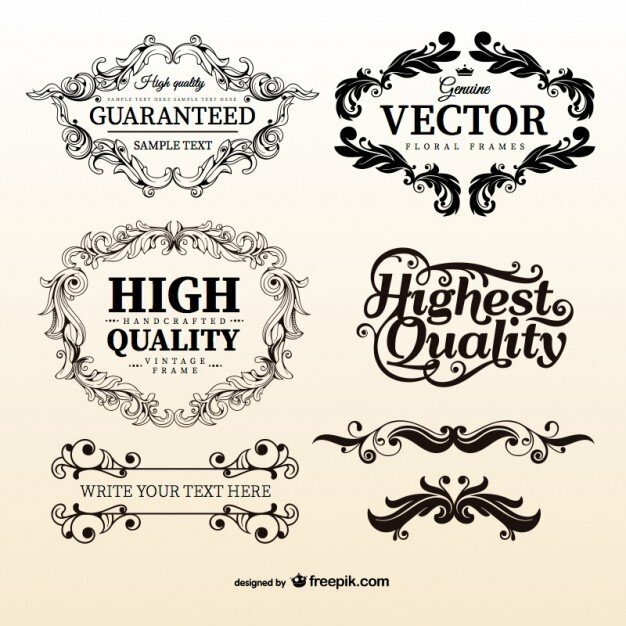 You can find new patterns, icons, textures, badges, graphic designs, and templates. Highly legible typeface very well suited for any display and text use – web, print especially for magazines, brochures, logos, posters, flyers and motion graphics. QUB is a simple display typeface designed for experimental art, logotypes, posters and magazines. 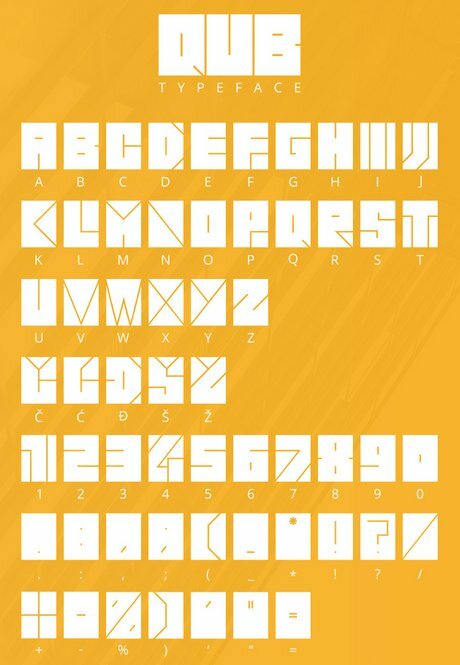 QUB font is free for personal use. A sleek webfont containing 95 icons of all main payment operators and methods. PaymentFont was originally made for our WooCommerce Payment Methods Plugin for WordPress and WooCommerce. At the end we decided to publish it, and here you are! You can see the plugin in action here. 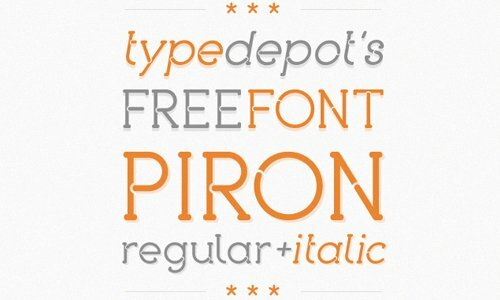 Yes, it’s another aweasome font that created by Typodepot. 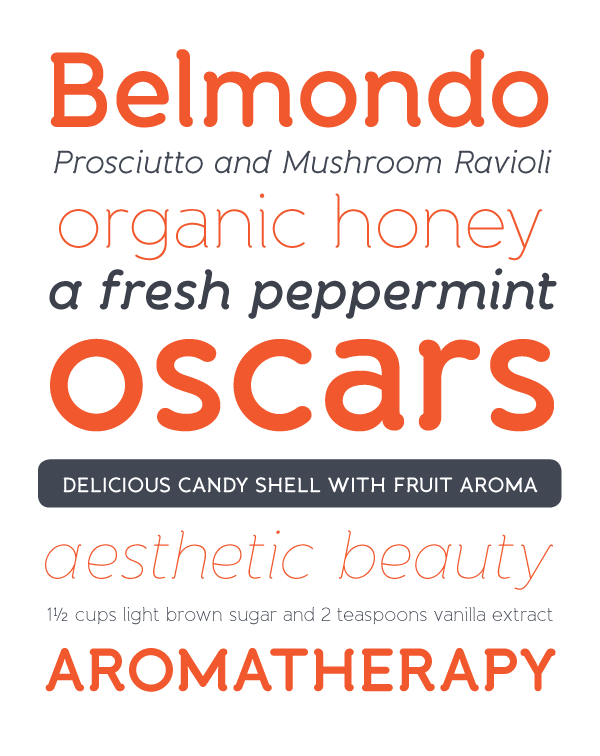 Banda is a semi-serif typeface characterized by a tall x-height and rounded semi-serifs. Although it was first designed as a display typeface Banda quickly evolved into more complex type consisting of 7 weights plus their respectful italics. Banda can be used for short passages of text as well as a fancy display type. Varying from the elegant and finesse thinner weights to the almost childish bubbliness of the havier weights Banda is a great all-round performer suitable for logos, headlines, package & food designs & many more. This color-injected version of the Material icons, over 1400 eye-catching icons comprising the basic default models and a load of custom new ones. Each icon comes as an SVG vector file that can be resized and displayed without any loss of quality on any explorer (as of now’s current versions), plus an AI file if you’re more comfortable with it. Additionally, 8 sizes of transparent PNG files are included. 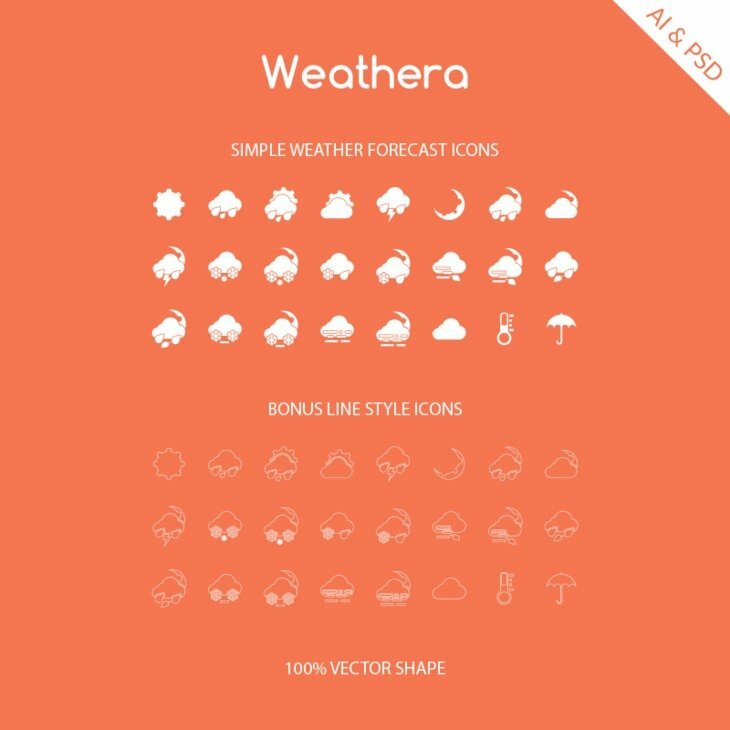 A unique set with 25 icons provided in PSD and AI by GraphicsBay.com designers. A free icon set dedicated to mothers and babies. Enjoy! This icons set includes 50 popular icons of food and drink including apple, cherry, ice cream, food, coffee, chicken, leaf and much more. This set is editable vector icons which you can easily modify, if you want to remove any element or want to change the color scheme. There are 70 Foldicons in total. As you can see, each icon is consistently created with the signature curl in the bottom right corner. There are a lot of common icons you would expect to see, such as typical social media icons. The curl is a grey shape, with it’s blend mode set to Multiply. this makes it so that it adds a slight shadow, so matter what the color of the icon is. You can download these Foldicons and use them in your personal or commercial projects. You can edit or modify them however you wish. However, you may not sell them or redistribute them anywhere else. Gamification icon set is a collection of glyph icons designed for gaming related projects. These icons can be used in both mobile and web application designs. The icons have been created with thick strokes and light colors. You can export icons to use in your iOS mobile app designs.